After hearing her voice on other tracks, SZA finally gives her fans what they’ve been waiting for. The singer recently released her highly-anticipated Ctrl album, which is now available on all streaming platforms and iTunes. The long-awaited album contains 14 total tracks, with features from a slew of major names in the music game. For those who may not recognize her name, SZA was featured on the opening track (Consideration) of Rihanna’s eighth studio album ANTI, and she also co-wrote the track with rebellious queen herself. Familiar artists like Travi$ Scott (Love Galore) and Kendrick Lamar (Doves in the Wind) are on some of the tracks; along with Isaiah Rashad featured on the LP, as well as songwriter James Flaunteroy, who laces his vocals over the “Wavy” interlude. 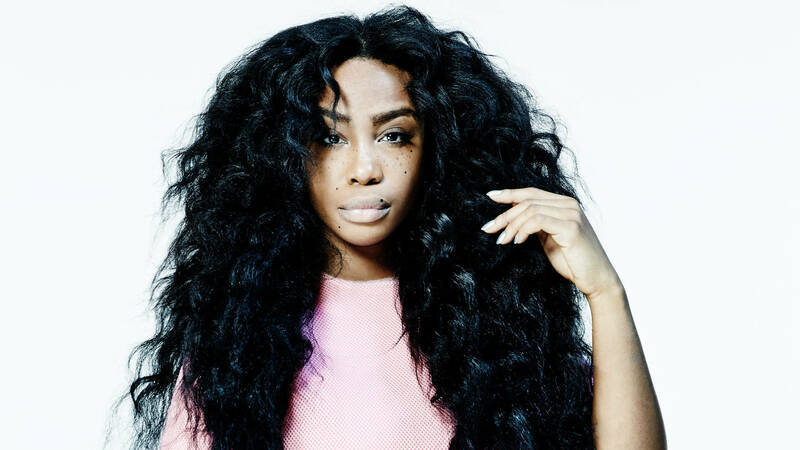 SZA stated the album title, Ctrl, comes from her letting go of the idea of having control of every aspect of her life and living in the present moment. The project is full of love and heartbreak bangers, with lyrics. Like her fellow artists Queen Bey and Rihanna, we’re sure Instagram captions will be flooded with lyrics throughout the summer season. Stream SZA’s Ctrl album in full below via Spotify to see if it was worth the wait. If you’re looking for something good to listen to this weekend, be sure to give the album a try!